Sloan Jordan’s days are numbered. She has 139 to be exact. In that time, there’s a lot to do: a missing friend to find, a wedding to plan, and her own murder plot to overthrow. When a lead takes the crew back to Chicago, the truth they uncover is more shocking than they ever imagine—to fight the enemies of the present, they must first face the demons from the past. 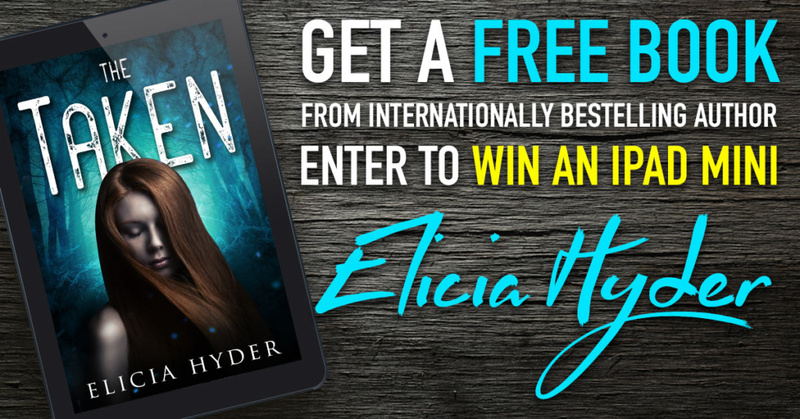 Last Chance to Enter to Win an iPad Mini! 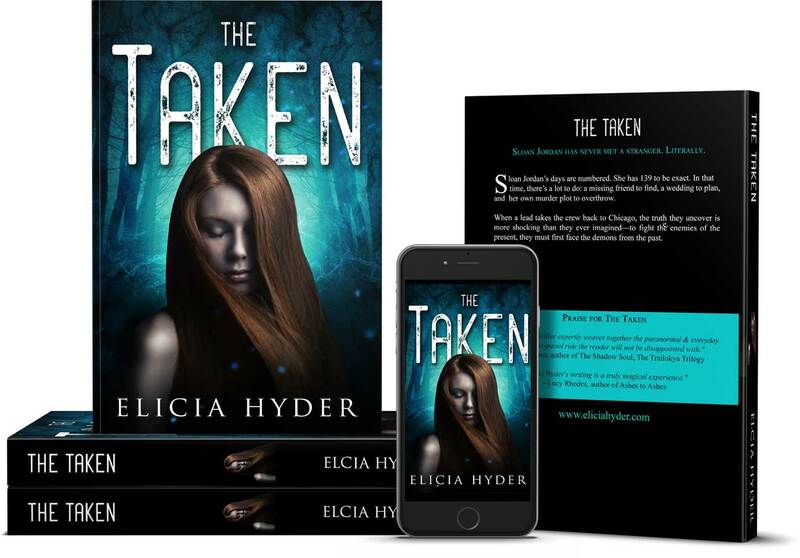 Source: The Taken – Book 4 – is Here!!! For the last few months, I’ve been working on a second collection of science fiction short stories. Although the settings are different for each story, they share a common theme of strong female characters, smashing through that glass ceiling. 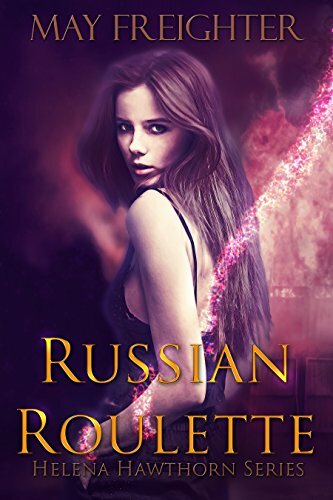 All five stories in this collection began life on Wattpad, as entries in various contests and challenges, exploring the diversity of the many sub-genres of science fiction. I’m working toward a release date of 4th May 2017, so watch this space for more details, including a preview of my wonderful cover by E.J. Kellan. Welcome to the advance notice for “Slivers of Glass.” I’m planning a second anthology of science fiction short stories, to be released shortly. Just waiting on the cover and final editing. All the stories in this collection began life on Wattpad, as entries in various contests and challenges, exploring the diversity of the many sub-genres of science fiction. “Kate and Peter”, is a Bardpunk story, based loosely on Shakespeare’s famous play, The Taming of the Shrew. You’ll find an example of Spy-Fi in “Tabula Rasa” and Space Exploration in “To Boldly Go.” I think “Immortality” and “Space Opera” will speak for themselves. I hope you’ll enjoy reading them as well as perhaps expanding your knowledge of the many sub-genres of modern sci-fi. Ten Wattpad published writers announce their books are going FREE on Amazon for several days in December! Check the dates before downloading as the free days are different from book to book. Also check that the books are free in your country as time zones vary! Click on the book titles for the links. Cover design is by EJ Kellan. Thanks EJ! 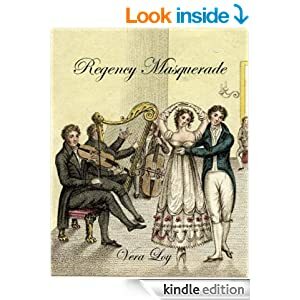 A new edition of Regency Masquerade will be available shortly, with the new cover and some minor editing.